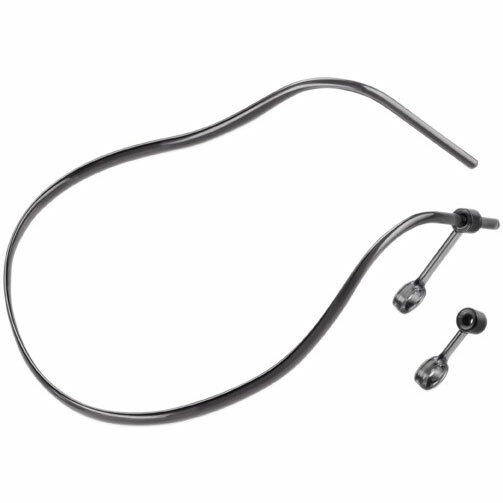 Plantronics 540/740 Neckband - 84606-01 - Headsets Direct, Inc. I have worn the over the ear product for 2 years and found it very uncomfortable. The headband is very lightweight and does not dig into my ears. Great customer service and quick deliver.